OK…so I have been MIA for a bit. 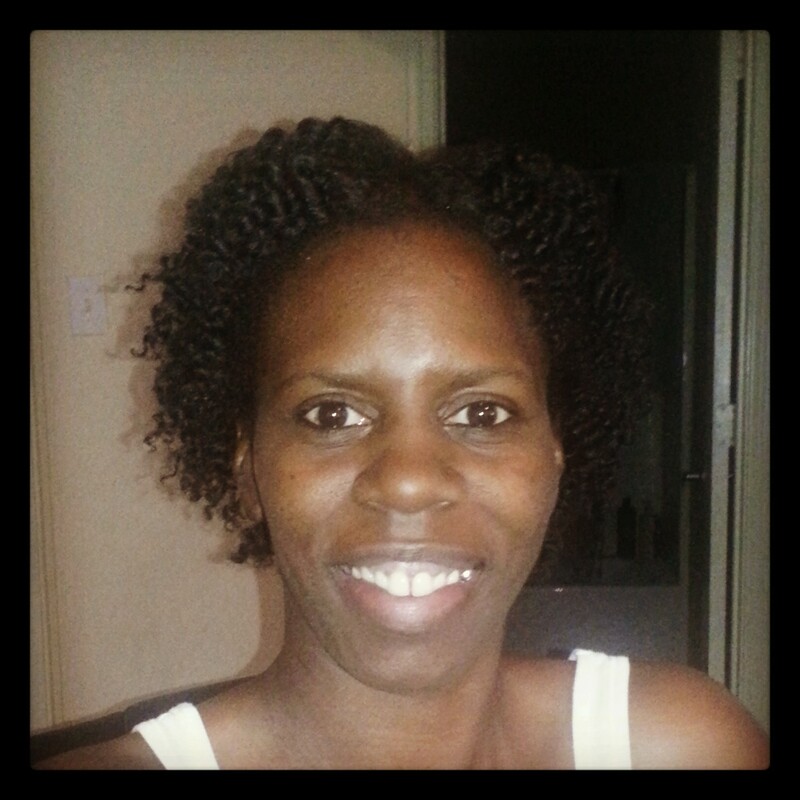 Before now, I was having sooooo many issues with my hair, I needed to blog quite frequently. However, since I’ve finally seemed to figure out this hair of mine, I haven’t had much to blog about as of late. Well, that is, until today. So, Saturday was wash day. Instead of continuing on my newfound path of righteousness with my Aussie Moist, I decided to co-wash and deep condition using the V05 Moisture Milk, along with the Aussie 3 Minute Treatment and the ORS Cholesterol Conditioner. I mainly did this because I wanted to make my Aussie stretch and I also figured since I wasn’t using the V05 as my leave-in, it should have been fine. Well, I was wrong. For the past three days my hair has felt stiff and brittle as it had in the past. 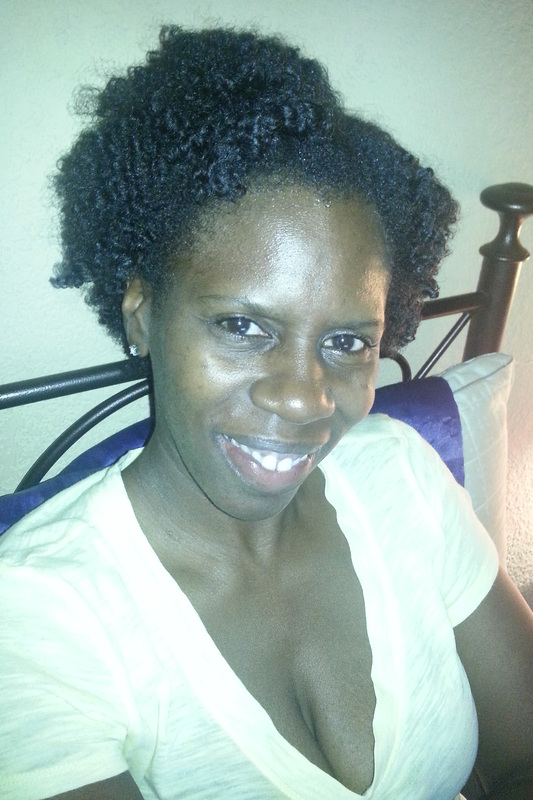 My curls are still pretty defined, but not soft and loose as they had been when I use the Aussie Moist. So, I learned a lesson. All other conditioners are off limits. Until Aussie starts to fail me, it will be the only conditioner that I will be using. So I guess I better stock up. Oh, I haven’t bought any new products in almost a month!!!! That’s a record. I will need to replenish my JBCO and Elasta QP Mango and Lime Curling Pudding this weekend. …DRYYYYY!!!!! Why????? I don’t understand what I’m doing wrong!!! 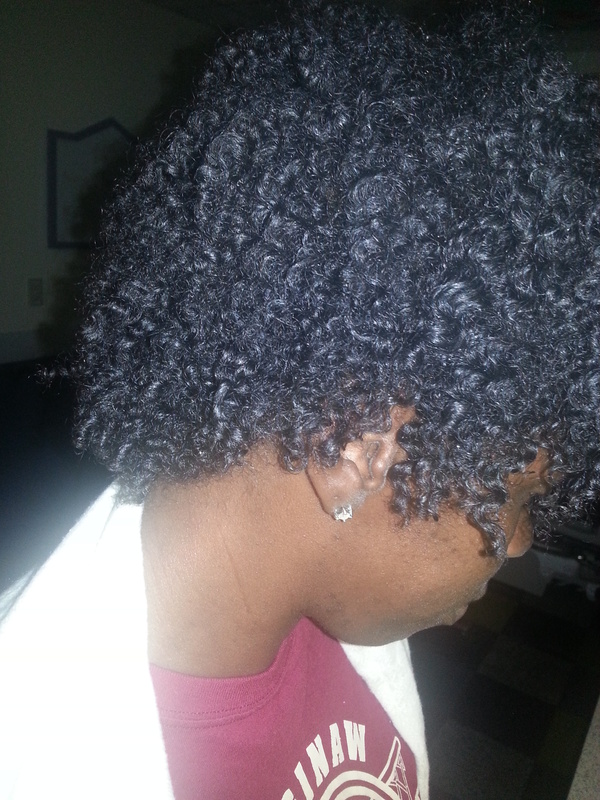 It feels so soft and moisturized at first, but by the end of the day, it’s dry and very brittle feeling. I can’t figure it out. Now matter how much water, conditioner, and oil I use, it’s not working…FEELING VERY FRUSTRATED!!!! After reading this I’m sure that I’ve been on the right track with my hair. I’ve been really careful about these things.